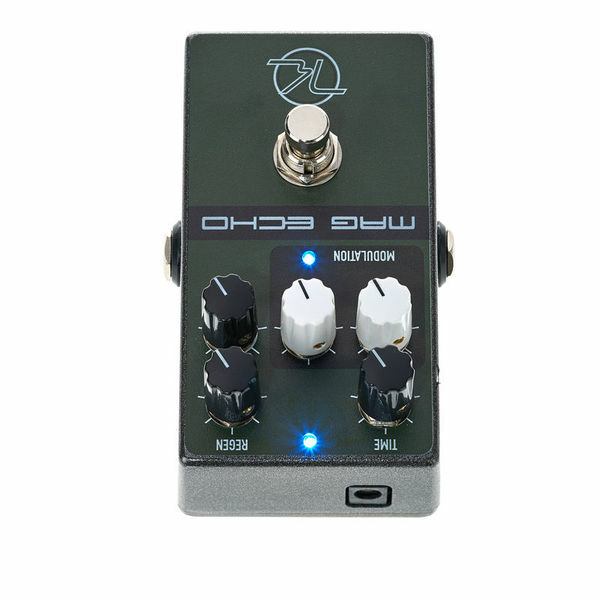 Keeley Electronics started to develop and produce this delay way back in 2005. 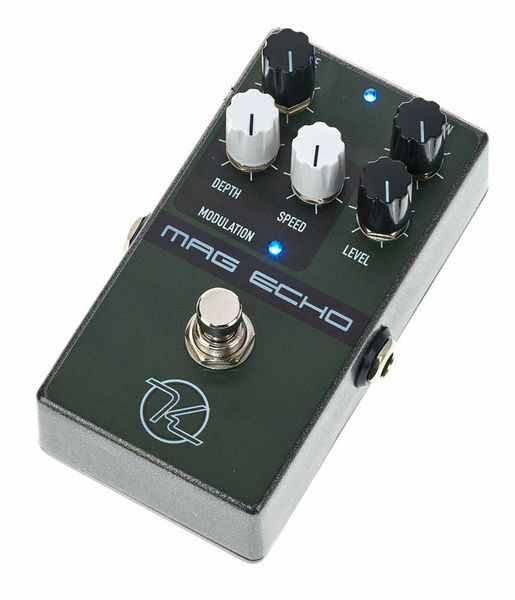 But as things happened, we worked on other projects, always keeping an eye on the growing delay and echo market. 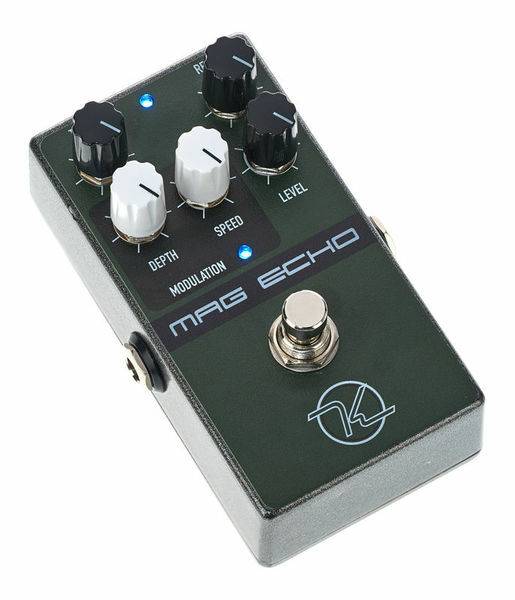 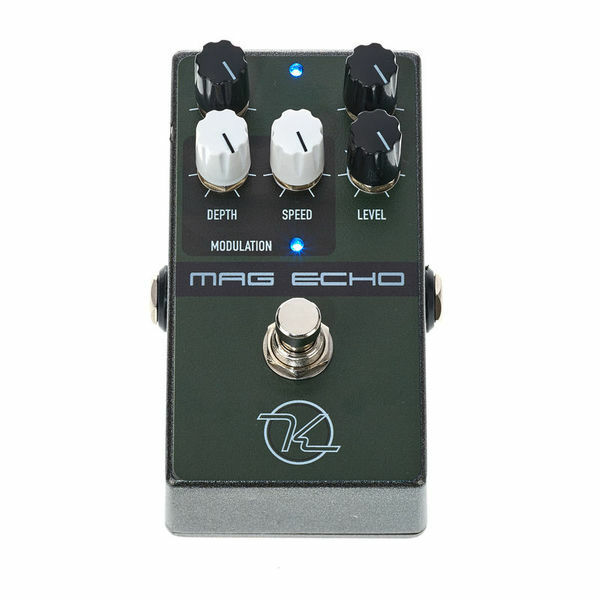 We are sure you will be very happy with the tone of this echo/delay/modulation effect.